Learn the essential skills of Brazilian Jiu Jitsu, from the most trusted Southern Highlands Martial arts Academy, PURE JIU JITSU. Learn takedown to submission. Brazilian Jiu-Jitsu is a ground fighting system that emphasizes position, control and submissions, using chokes, arm locks and leg locks. 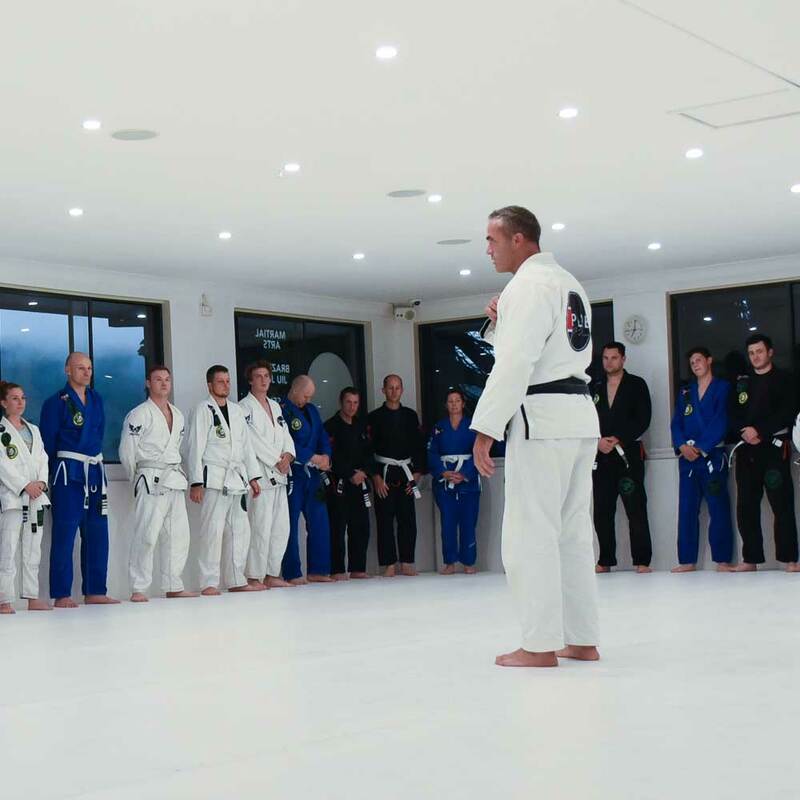 In our Brazilian Jiu Jitsu class, you will learn how to takedown and throw an opponent. You will also learn how to dominate and control an opponent positionally as well as all the escapes to these positions. 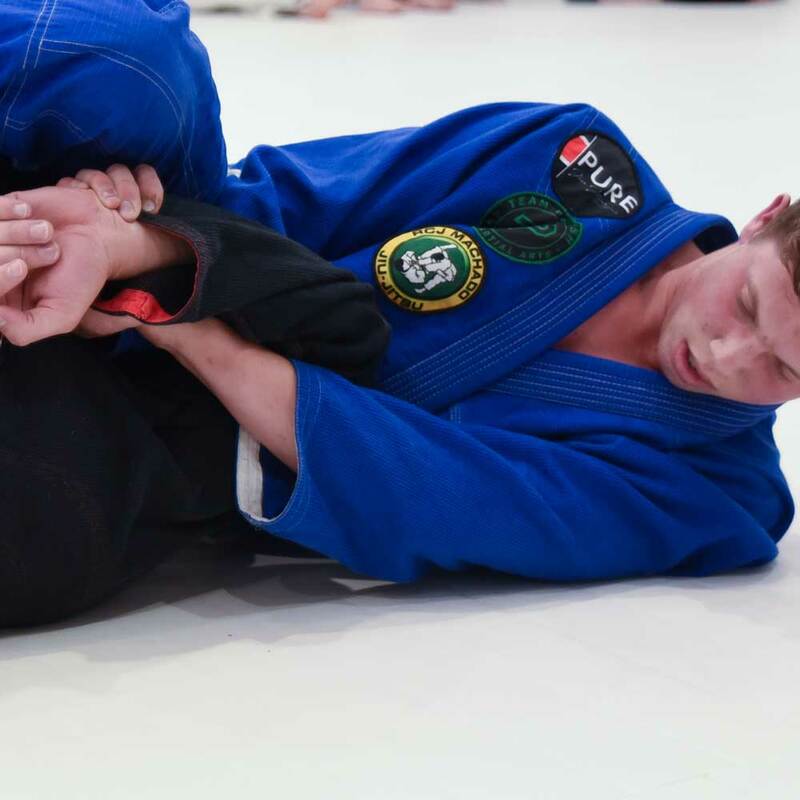 You will then learn how to submit your opponent using a variety of finishing holds such as chokes, arm locks, shoulder locks, leg locks and more. if your looking for one of the most effective martial arts in the world today, then look no further than Pure Jiu Jitsu. 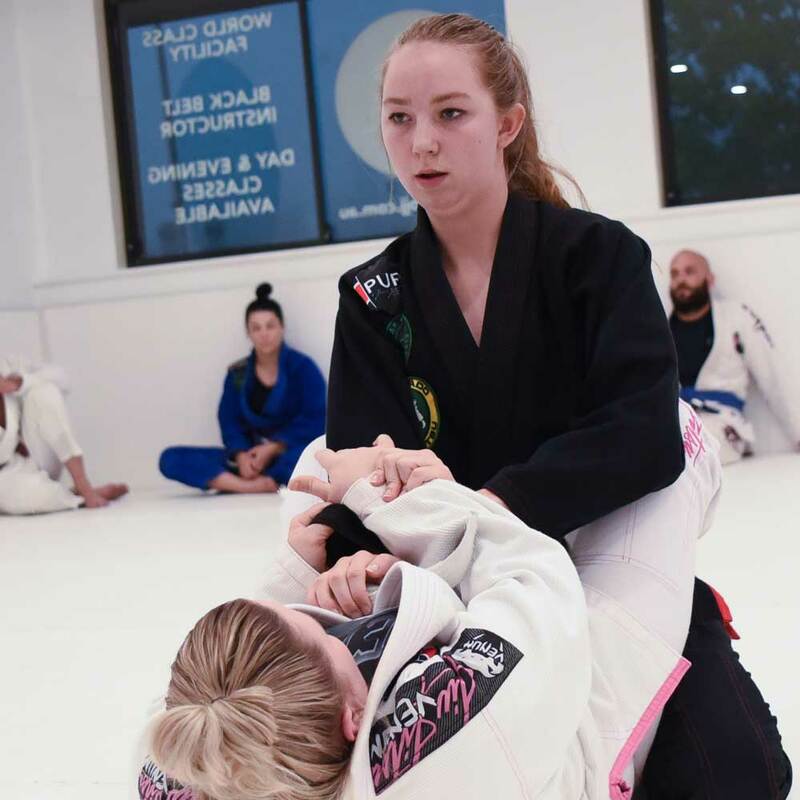 We are a premium Southern Highlands Martial arts academy offering world-class Instruction with world class facilities in a fun, friendly and structured environment.